Sean is the Managing Director of Livabl, leading the site’s content strategy as well as its product and business development. 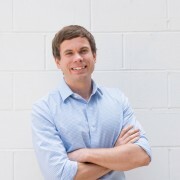 After graduating from the University of Toronto in 2011, Sean joined Livabl's parent organization, BuzzBuzzHome, where he led its Media team through several new launches and expansions. Passionate about city building, he is a member of Toronto's CivicAction, sitting on its Emerging Leaders Network executive committee. He is also an active member of the Urban Land Institute’s Toronto District Council and sits on its Communications Committee. Sean enjoys cooking and eating food that other people cook for him. 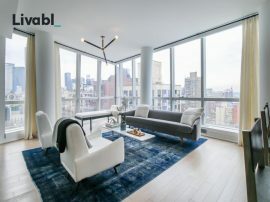 Is US real estate marketplace Zillow coming to Canada? 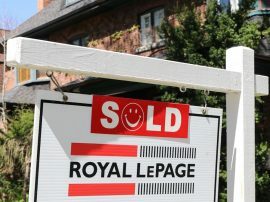 “We know that many buyers in the U.S. are interested in purchasing Canadian property, so we are looking into adding Canadian listings," Zillow said in an email statement. Toronto tops global housing markets in price growth, but how long will it last? What do Toronto and Hamilton have in common with Reykjavik, Hong Kong and Kochi, India? Each city saw home prices rise by over 20 per cent in the second quarter of 2017. The top 10 Toronto developments on BuzzBuzzHome in September 2017. “We are very excited to add this signature project to our Great Gulf development portfolio," says Great Gulf President Christopher Wein in a media release distributed today. There is only one rental unit under construction per 1,000 GTA residents. In Vancouver, the ratio is over three rental units while in Montreal, it’s two units. 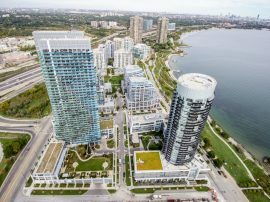 Only 795 new homes were sold in the GTA in August 2017, according to the latest release from the Building Industry and Land Development Association (BILD). Canada’s household debt levels are the highest in the G7. But should we be worried? 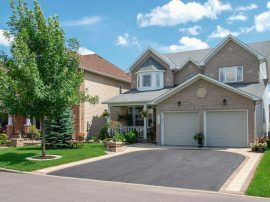 "Canada’s household debt ratio has risen and surpassed the peak levels observed in the UK and the US around the time of the global financial crisis. This suggests that Canada hasn’t learnt terribly much from these other countries."